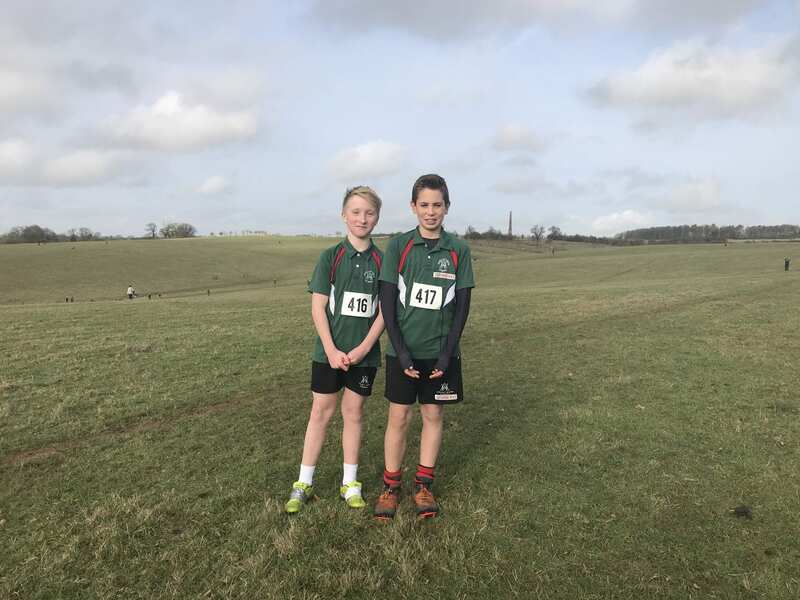 The Annual Cross Country Buckinghamshire County Championships were held at Stowe School on Wednesday 6th February. 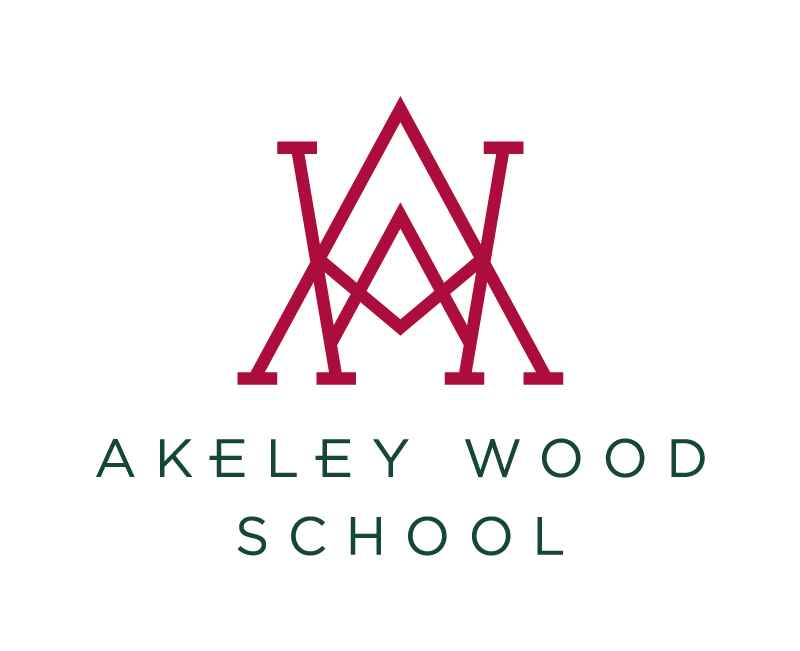 Akeley Wood were represented by nine students who were to compete over distances from 2km to 5.6km against the best the County has to offer. All nine athletes did themselves proud and represented the school well. I would like to give a special mention to Jack L who finished 17th out of 93 runners, narrowly missing out on regional qualification, but I know this will be a target for Jack next year. 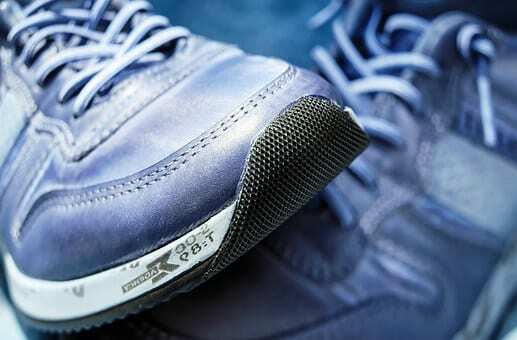 Other notable performances were Kieria F finishing 36th out of 116 runners, Angus M 33rd out of 116 runners and Morgan T for the senior boys finishing 25th place overall with an impressive time of 21.33 for 5.6km. An excellent afternoon of Cross Country, many thanks to the organisers for planning such a professional event for the students and thanks to all the parents that came to show their support to the whole squad.